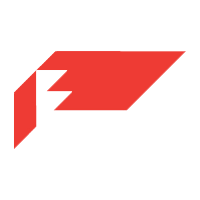 ModernBlox is still seeking a partner to offer great rates for logistics across the country. 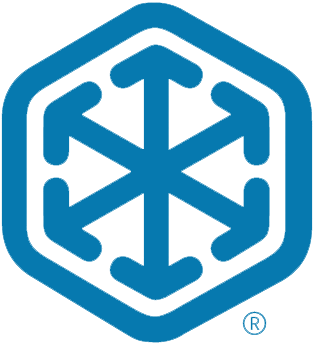 We are happy to have a network of partnered suppliers in the US, including EMS. 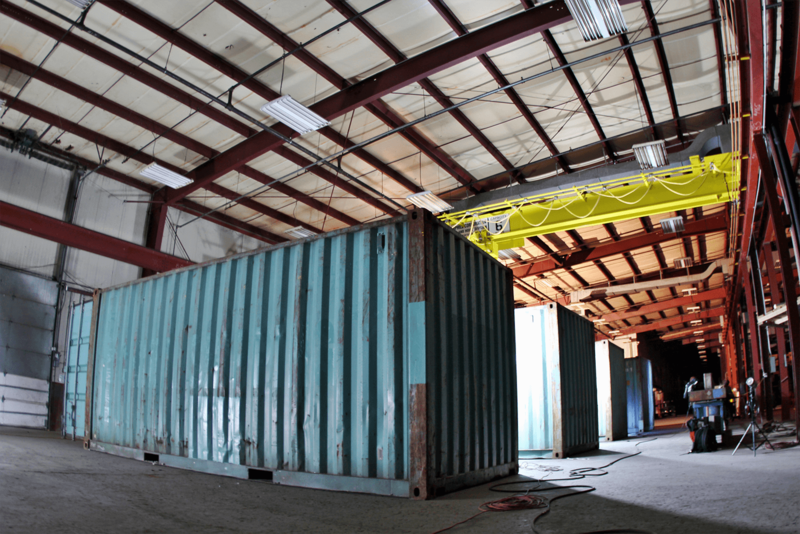 EMS serves the maritime industry (and others) by providing storage and shipping containers for sale or lease. 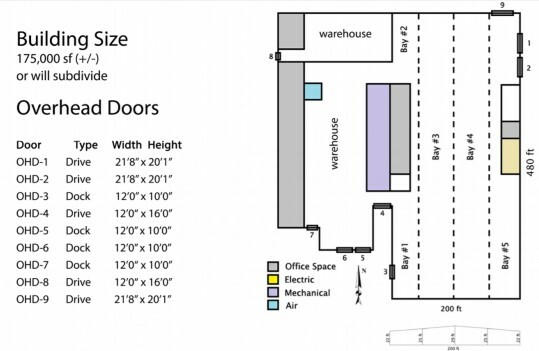 Facilities in Houston, Dallas and Seattle. Currently, we have partnerships with Smith Design Company, Hemphil LLC, and Sean Cooper Construction. 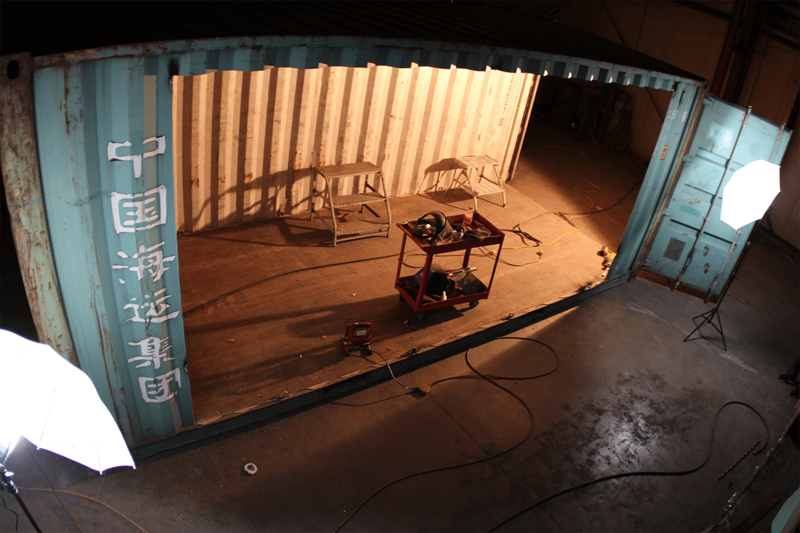 We have a strategic partnership with Smith Design Company of Oklahoma City - known for the OKSEA container project. 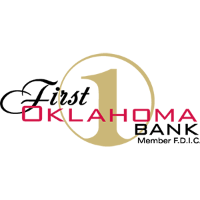 They are licensed in the state of Oklahoma, Colorado, and California but can easily obtain a license in any other state needed. 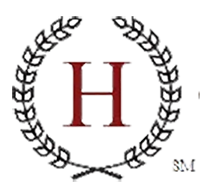 Our partnership with Hemphill LLC brings 100+ years of combined experience to our manufacturing division specializing in heavy machinery and steel fabrication. 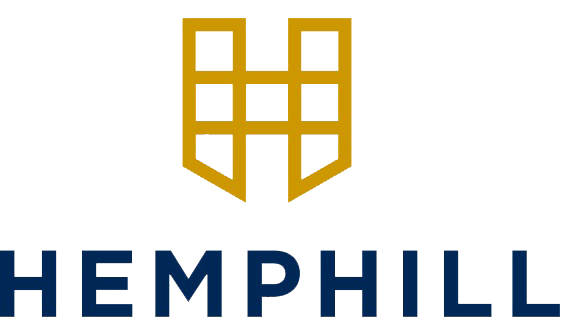 The Hemphill LLC partnership also brings 20+ years of combined experience to our home design and build division specializing in rental properties across the state of Oklahoma. The Hemphill LLC partnership now gives ModernBlox general contractor’s license in 32 states across the US. 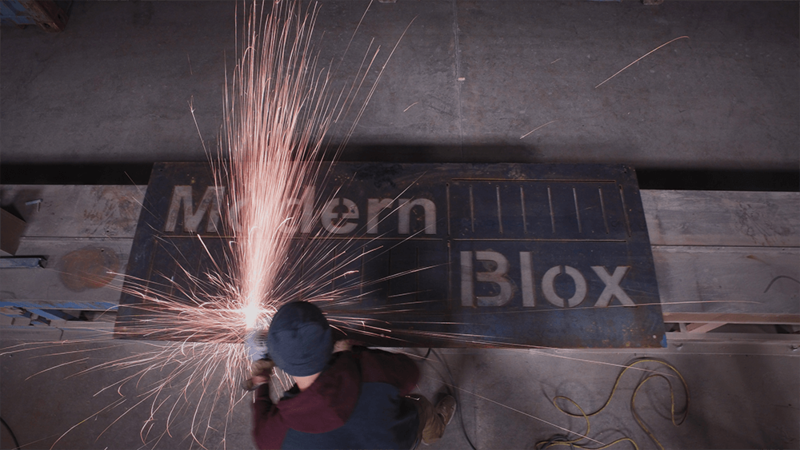 For local work, ModernBlox has built a relationship with Sean Cooper Construction out of Tulsa, OK. Sean Cooper acts as a local contractor and has helped ModernBlox in completion of the Inner Circle BarBlox and the scheduled Centerless Blox.